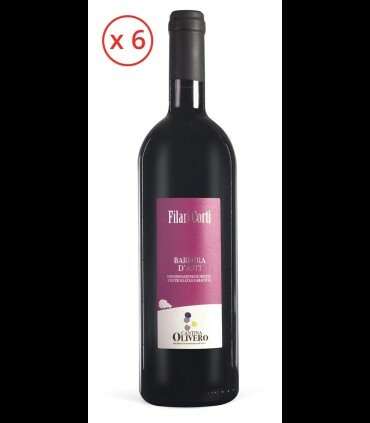 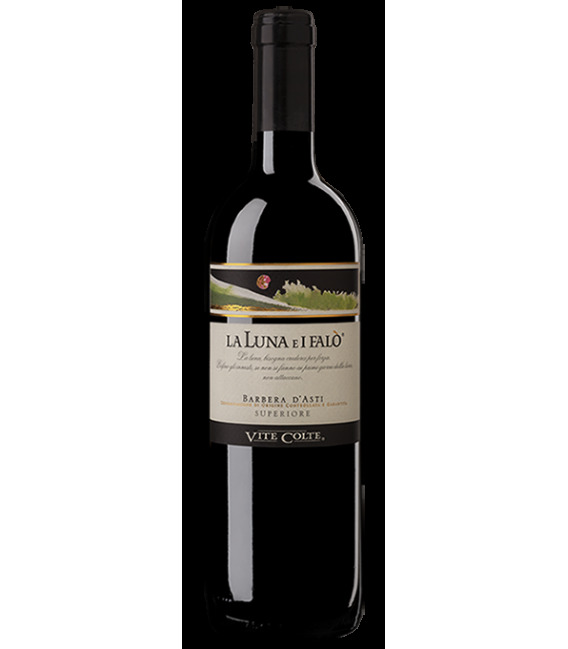 The Sommelier: it is obtained from grapes 100% Barbera, the wine, La Luna e i Falò is a Barolo of 14,00% Vol. 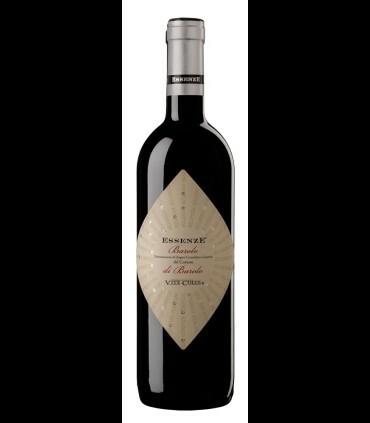 At the sight a deep ruby red colour, limpid and consistent. 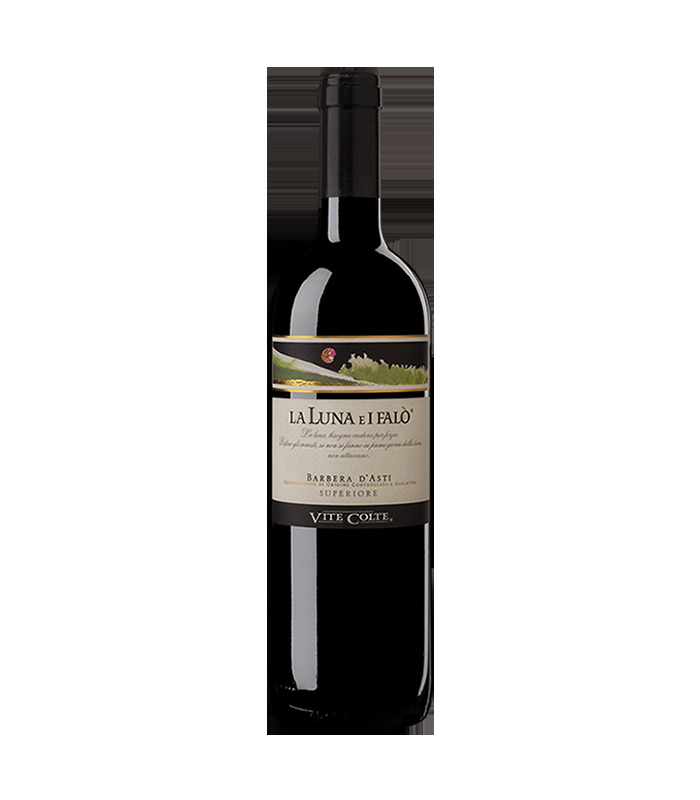 To the nose, a harmony of scents of violet, licorice, vanilla.In the mouth it is dry, soft, strong, balanced, persistent finish, balanced wine.